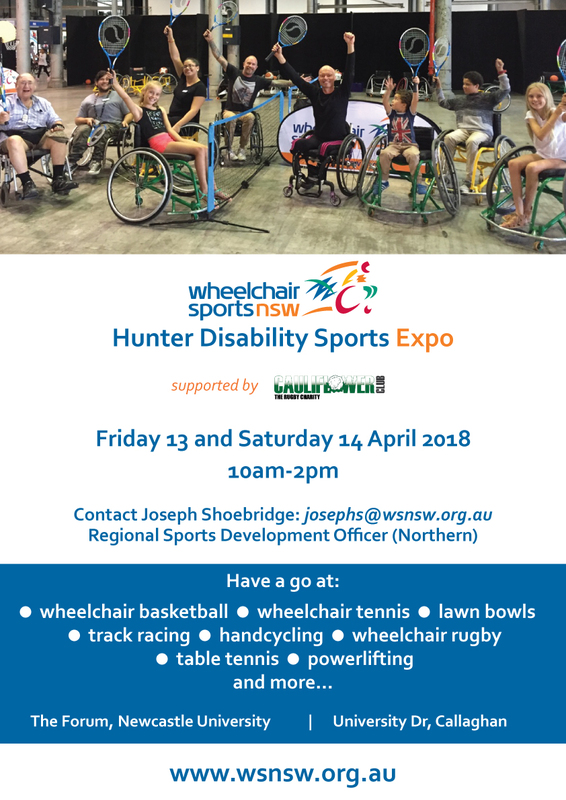 Wheelchair Sports NSW are providing an open day for Newcastle and Hunter residents and those further a-field to come and experience wheelchair sports.  The two-day expo will be held at The Forum, University in Newcastle from 10am – 2pm. The expo is open to both budding wheelchair athletes and able-bodied individuals.